Here are some fun and inspirational tutorials to get you started! 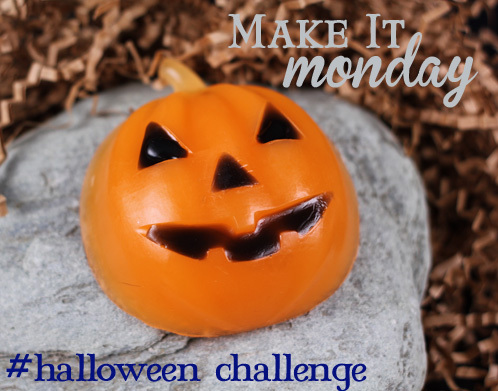 We’d love for all of your ingredients to be from Bramble Berry, but we understand that sometimes that just isn’t possible and we aren’t going to say no if you want to enter your spooky Halloween creation into our Make it Monday: #Halloween Challenge. Thanks for asking though, we do appreciate the concern! 🙂 We are so excited to see your entries. 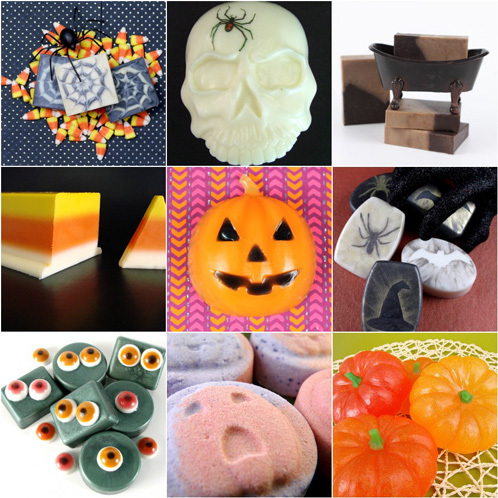 I love the Candy Corn soap!